As the general election is set and the two presidential candidates square themselves into their positions the vote public wants to hear what each has done, what each has accomplished. Here are their views of what they’ve achieved and what they will bring to the presidency. In the spirit of fairness and since President Obama has provided longer production videos, three of Mitt Romney’s videos are shown here, 2 touting his achievements and 1 political ad against the President to compare with the Obama campaign’s message. After watching take the polls at the end and share your impressions. 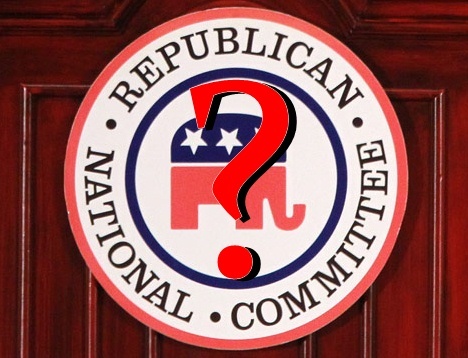 The Daily Scoop: Is this the rise of the Norquistian GOP? Amidst the hard shifts within the Grand Old Party building from the 1994 “Contract With America” midterm victories and culminating with the 2010 Tea Party inspired gains are we bearing witness to the rise of the Norquistian Republicans? Fueled by a massive economic crisis the smoldering flames ignited, spreading with full force through cable commentary networks and across the conservative blogosphere, this new crop of highly conservative Republicans roared into the federal legislature on a mission to wrangle control out of a demonized “big government’s” hands. 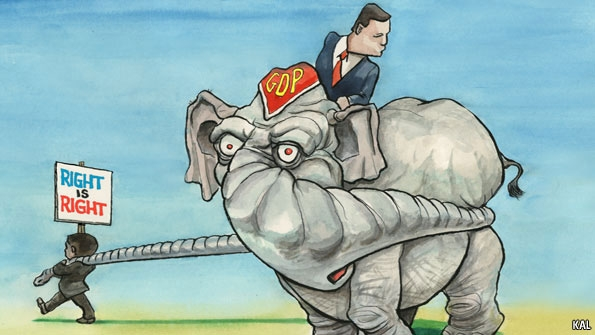 It seems the old GOP guard is being led by the tail, pulling them into long forgotten realms of extremism. The article here lays open the author’s interpretation of the madness into which the Republican Party has apparently fallen. 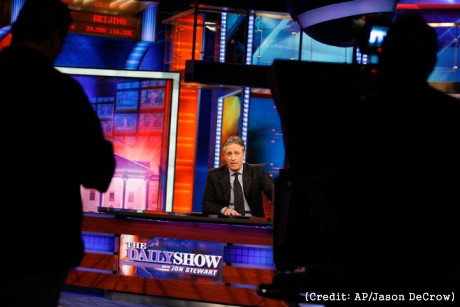 For two years I was a field producer for “The Daily Show With Jon Stewart.” The field producer is the person who guides the creation of the pre-taped segments, the ones where the correspondent travels somewhere to interview and heartily agree with some person who holds, uh, fascinating ideas about the world. This meant I spent a lot of time with people whose causes or philosophies I found blecchy — the sort of folks who would fit nicely in the overlap of a Venn diagram whose circles included Bachmann supporters, fans of Rush Limbaugh, and people who wear tricorn hats and exercise their Second Amendment rights at Tea Party rallies. You know – assholes. Jesse Kelly, the Republican nominee in Arizona’s 8th congressional district best known for holding fundraisers with M16 automatic rifles, told an elderly gentleman at a campaign stop yesterday that health care is a “privilege” that people must “earn”, not a right. Kelly, who is running to fill Gabby Gifford’s vacated seat — made the remarks while meeting with voters at the La Cholla Country Club on April 23rd. Before the Affordable Car Act, insurance companies spent a large percentage of consumers’ premiums on non-medical costs (called the medical loss ratio) such as high pay for management, administrative costs, marketing and of course profits for shareholders. 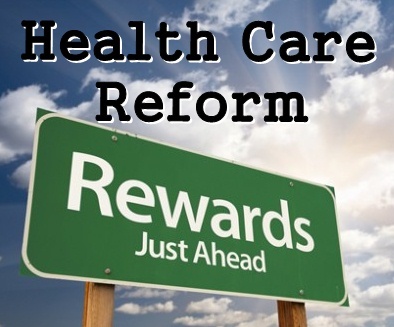 However, now with the implementation of the health care reform these companies are required to devote at least 80% of those premium dollars to customers’ health care. If this does not occur then the difference is returned to individual in the form of premium discounts or rebate checks beginning this year. According to the Kaiser Family Foundation study reported below those rebates will total ~ $1.3 billion dollars. One has to wonder, how many of those recipients were rooting for the Supreme Court to throw the law out. As the Republican Party and conservative media continually criticizes President Obama for his official versus campaign travel, their tactic seems to actually reveal cracks in their confidence to overtake the White House. The claim is the President’s use of Air Force One blurs the line between campaign and official business. But they neglect to remember the use of official modes of transport by every other sitting US President seeking re-election in recent memory. Gov. 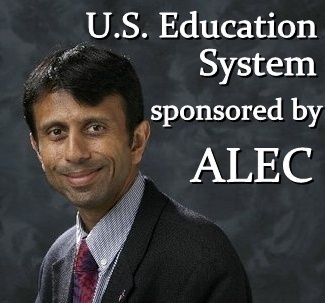 Bobby Jindal has remade the Louisiana public schools system with impressive speed over the past legislative session. Last week, he signed into law a suite of landmark reform bills that will likely change the direction of public education in Louisiana forever. But not all change is good, and critics say both Jindal’s agenda and the strategy to move it come right from the playbook of conservative advocacy group ALEC, in an effort to revive Jindal’s national political profile. Almost three years after it began, the U.S. recovery may strengthen as autos and housing begin to reemerge as mainstays of growth. 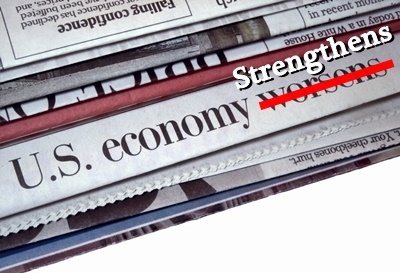 Over the past two quarters, measures normally associated with early stages of lasting rebounds, including hours worked, employment, consumer and business sentiment, household spending on durable goods and residential investment, have picked up in tandem, said Carson. Anyone frustrated with the drawn out economic recovery here in the US should cast a gaze across the Atlantic for a view of how it could have been. In the European Union we have a unique opportunity to catch a glimpse of where this country would be had we chosen the path of severe spending cuts rather than a road stabilized by economic stimulus.